Out to South Park tonight with the St Clement’s Overflow youth. 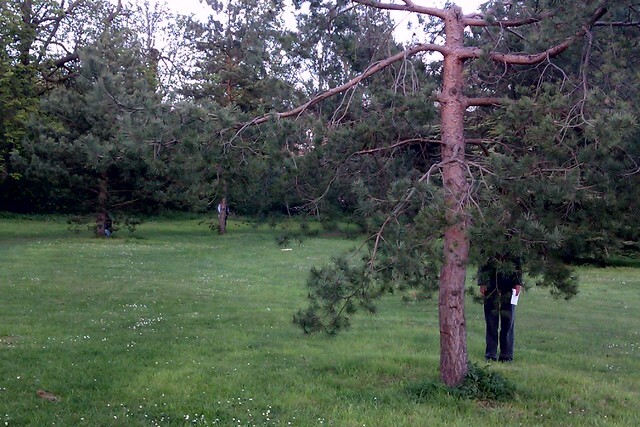 This is my favourite photo from my group’s scavenger hunt photos. It represents “camouflage” but reminds me, as someone of a slightly older generation, of the Monty Python motif, “The Larch”.